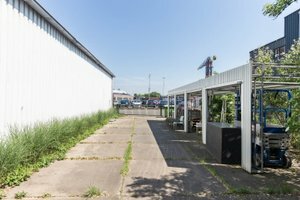 This industrial building is located in the artistic area of Noord. 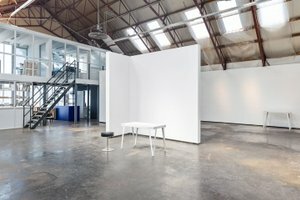 It is an ideal location for brands to host a Retail project or organize a symposium. 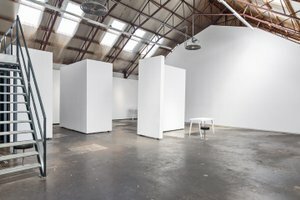 The space has an industrial frontage with a colorful window display, and the space is filled with a dim natural light. 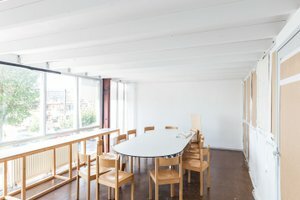 There are classic interiors with white walls, raw concrete floors and traditional windows. 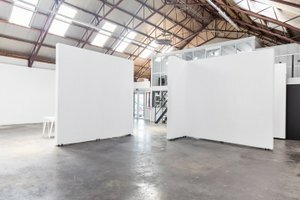 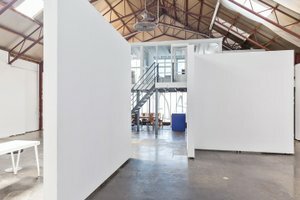 The space has a high ceiling and four movable walls and facilities including a security system, a kitchen as well as an outdoor space and a meeting room, therefore it can accommodate a range of pop-up stores. 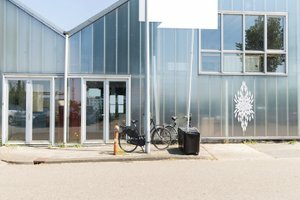 Situated in NDSM and close to the ferry stop, this space is well-located for brands launching and retail events.